This is genius! Burger King is trolling McDonalds and the real winner here is YOU! This is such an awesome deal! 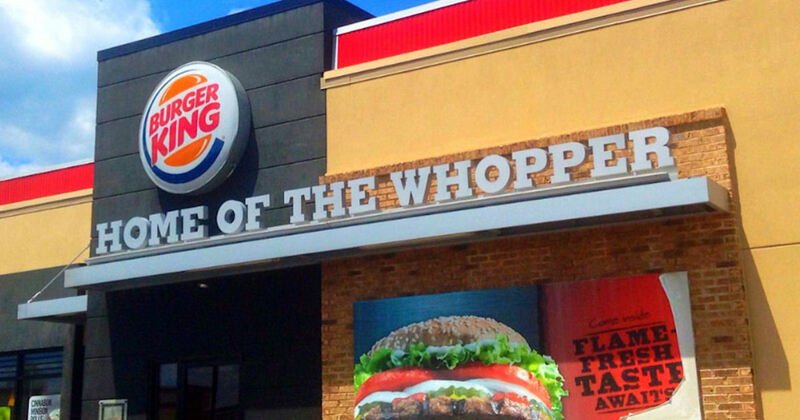 Burger King is offering one Whopper Sandwich for ONLY $0.01 when you place your order via the Burger King mobile app within 600-feet of any McDonald's restaurant location. Place a mobile order within one hour of unlocking the offer and pick up within one hour of placing order. No additional purchase required - you could just score the $0.01 Whopper burger if you'd like! Limit 1 redemption per customer. Cannot be combined with other coupons/special offers. Valid through 12/12/18.